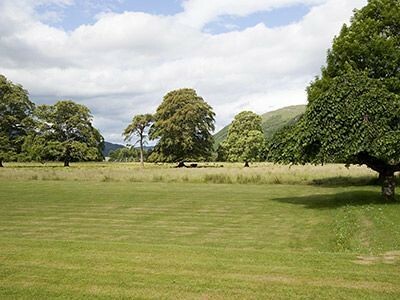 Detached house in private, woodland garden, 10 miles from Fort William. Sleeps 10 with indoor swimming pool & sauna! Detached house in Kilchoan on remote Ardnamurchan Peninsula. Sleeps eleven people in five bedrooms. Substantial house that sleeps 18 over three floors. Forms the main section of the mansion house. 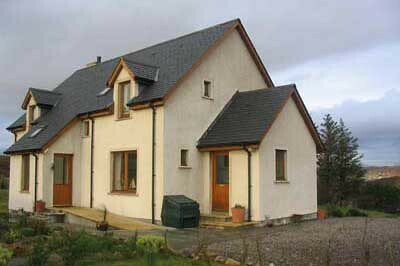 Located in the heart of Moidart in Lochaber, NW of Fort William.